The First United Church building and our minister are available for United Church funerals upon request. 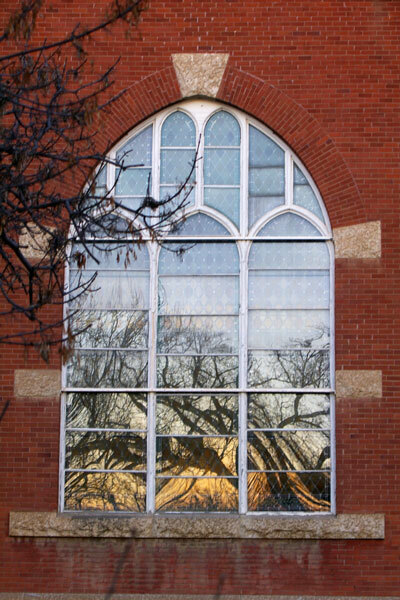 The minister of First United Church may also be contacted to perform a funeral or memorial service at a location other than First United Church. Preparing for a funeral and dealing with the death of a loved one is a difficult time. A variety of feelings are expressed and the community of faith can be an important support in the grieving process and in planning the funeral service. A funeral or memorial service is a service of worship to give thanks for the life even as the loss is grieved. Contact the office at 306-773-9353 or email us to make further inquiries.